The War On Drugs return with the new song “Thinking of a Place,” and the announcement of a fall North American, European and UK tour. Their first new, original material since 2014’s Lost In The Dream and their debut for Atlantic Records, “Thinking of a Place” was produced by The War On Drugs’ Adam Granduciel and recorded and mixed by Shawn Everett. It was released as a limited edition, vinyl-only Record Store Day exclusive, and is available as of today via all DSPs. 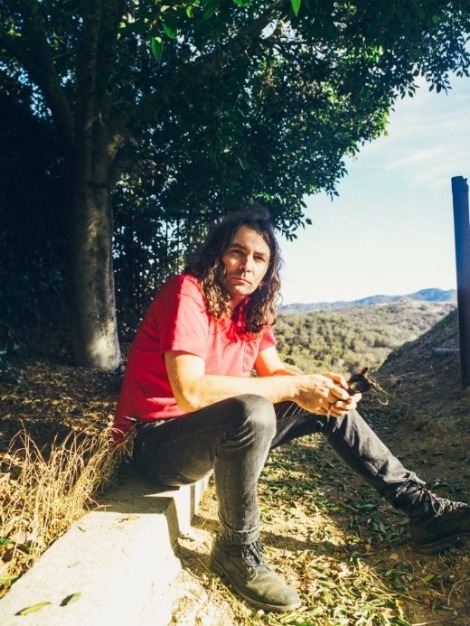 The War On Drugs – Granduciel joined by longtime core members – Dave Hartley, Robbie Bennett, Charlie Hall, Anthony LaMarca, and Jon Natchez – will hit the road for two-plus months beginning mid-September.